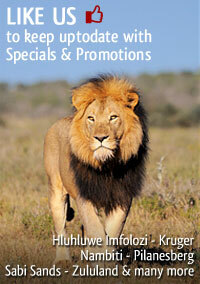 Unrivalled natural diversity, with five of South Africa's seven major vegetation zones (biomes). The Big 7 (Elephant, rhino, lion, buffalo, leopard, whales and great white sharks) in their natural habitat. Rich heritage of archaeological and historical sites. 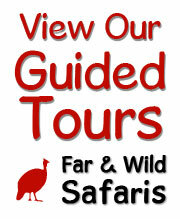 A wide variety of accommodation and activity options. In addition, plans include the proposed proclamation of a 120 000 ha (296 500 acre) marine reserve that includes islands that are home to the world's largest breeding populations of Cape Gannets and second largest breeding population of African penguin. 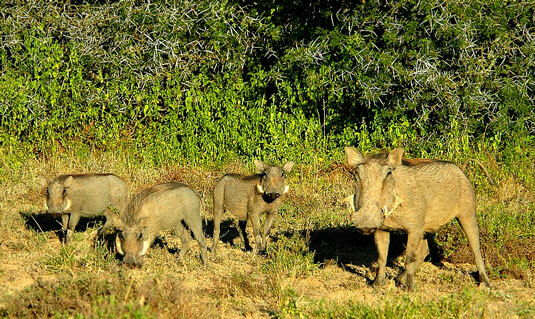 The park conserves no less than five of South Africa's seven biomes? 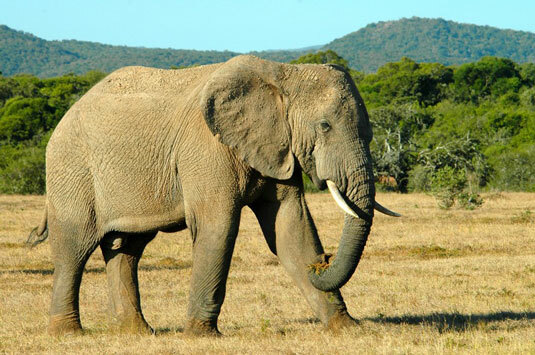 Is also home to one of the densest African elephant populations on earth? It is home to the unique flightless dung beetle? 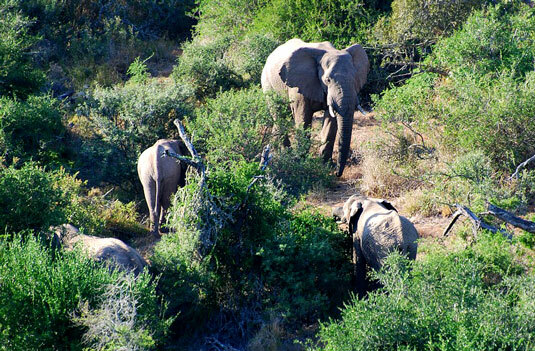 Addo incorporates the largest coastal dune field in the southern hemisphere? 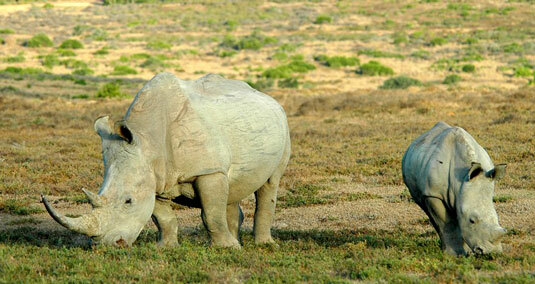 The park boasts the Big Seven, (elephant, rhino, lion, buffalo, leopard, southern right whale and great white shark)? 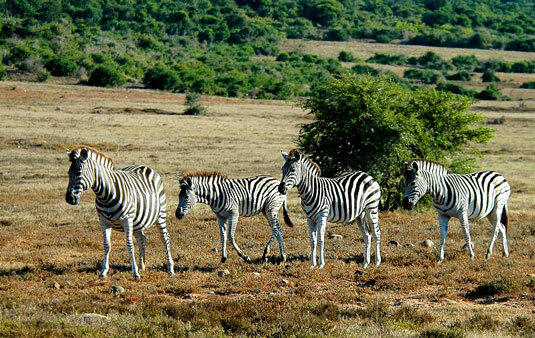 The main rest camp is situated near Addo. 61 accommodation units of various types are available. Please see the list below for more information on the type of accommodation on offer at Addo Elephant National Park. Overlooking floodlit water hole. The guest houses has two bedrooms with bathroom en suite, air conditioning, living room and fully equipped kitchen, with a fan in the lounge. This accommodation can sleep up to 6 persons. This type of accommodation can sleep either two adults and two children or three adults. The chalet is a bedsitter with two single beds and a sleeper couch, all in the same area. No separate bedroom, air conditioning, fully equipped kitchen and bathroom with bath and shower. Two chalets are adapted to accommodate paraplegics. This type of accommodation can only sleep two persons. Two single beds (together) with shower, toilet and hand basin. Kitchenette with bar-fridge, 2-plate stove, microwave oven, cutlery, crockery and cooking utensils. Fan only. With bathroom and kitchenette. Overlooking floodlit water whole. This type of accommodation can only sleep two persons. The hut has two single beds (together), a shower, toilet, hand basin and fridge. A communal kitchen with a four plate electric stove, (no oven) cutlery, crockery and cooking utensils are shared with the other huts. Air conditioning. With shower and communal kitchen. This accommodations sleep a max. of 4 persons. The hut is an open area with 4 single beds, a table and seating for four persons. Shower, toilet and hand basin. Braai facilities, cutlery, crockery and cooking utensils and fridge. With communal kitchen. This type of accommodation can sleep a max. of 6 persons. This unit is made up of one bedroom with a double bed and a bedsitter area, comprising of two single beds and a sleeper couch. The bathroom leads off of the bedsitter area. Equipped kitchen and air conditioning. All accommodation is serviced and equipped with crockery, cutlery, cooking utensils, bedding, towels and soap. Braai area outside. Camping for a caravan or tent (max 6 per site). Ablution facility and camp kitchen with stove tops. No "black water" (sewerage) disposal point for "Porta-potti"
Caravan and campsites are available, with communal ablution and kitchen facilities. Caravan sites are equipped with 220V power points and a wooden table and benches. 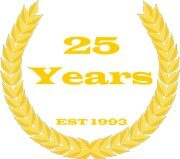 A maximum of six persons, one caravan with a side tent and one vehicle, or one tent and one vehicle, or one auto villa or one motorised caravan will be permitted per site. The tents have two single beds, bedding, towels, fan, fridge, braai and separate communal ablution facilities. (shower, toilet and basin). They can also use the big ablution block in the camping area. (bath). A communal kitchen with two plate stoves, cutlery, crockery and cooking utensils for each tent. These tents are situated inside the existing camping site area of the park next to the perimeter.